Nepal is a paradise for Trekking enthusiasts from all over the world. 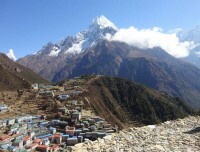 Trekking in Nepal is the major activities for tourists. 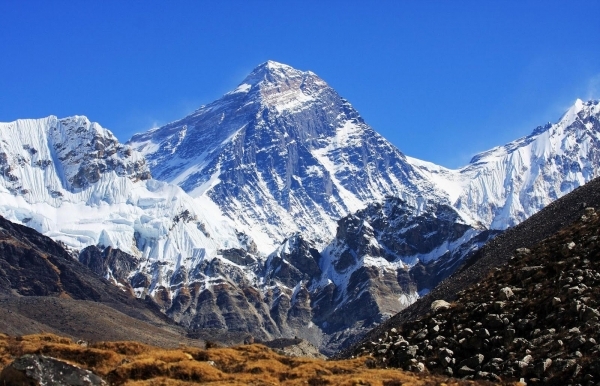 Trekking in Nepal revolves around the Himalayan range which has a chain stretching from north to the south across the country bordering alongside the Tibet and India. Therefore, the trekking in Nepal revolves spending many days walking, hiking in the remote high hills and mountain areas and exploring of the white-Himalayas, the lives of various ethnic communities inhabiting alongside the trekking route, the diverse nature, flora and fauna. 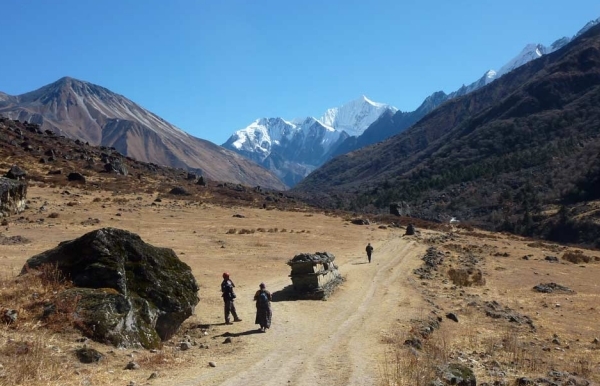 Trekking in Nepal offers a choice to all trekking enthusiasts from very beginner to adventurous trekkers to short and long trekking to very popular to less crowded trekking regions. 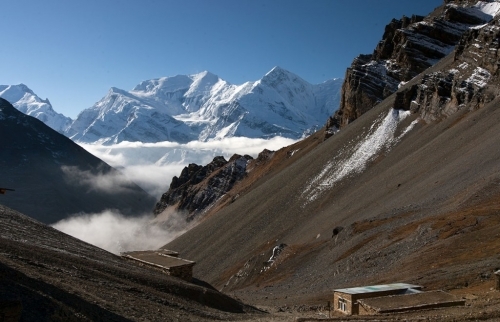 Hence the major attraction for Nepal trekking is its beautiful landscape, diverse culture and integration among multi religions. 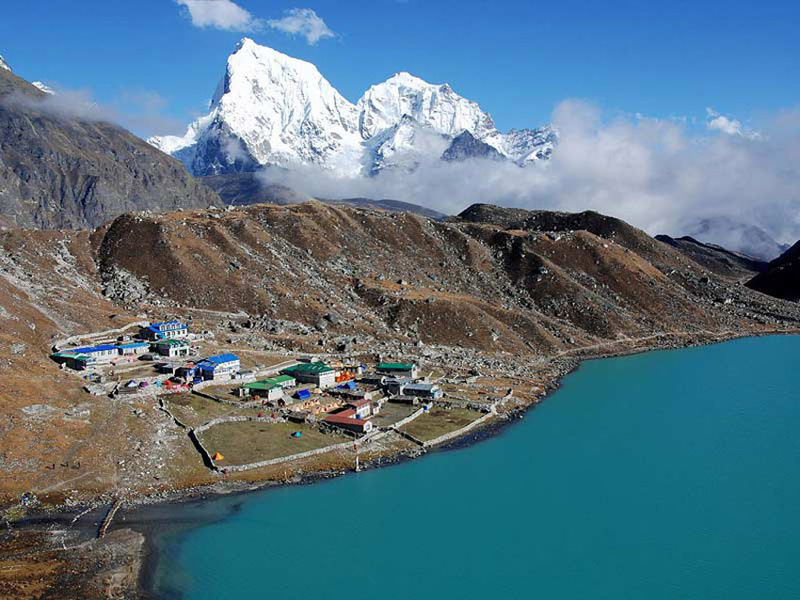 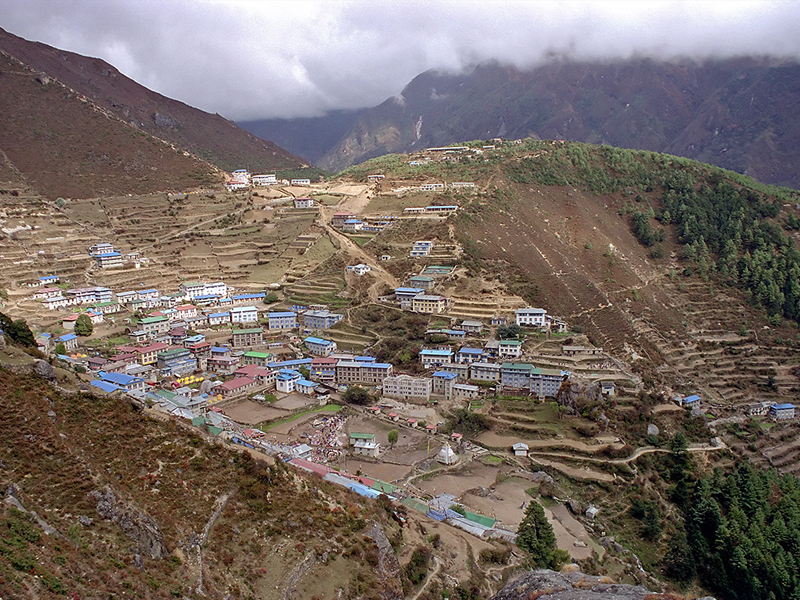 Trek to Nepal offers short and easy trekking to long holiday trek and adventure trekking with some technical passes. 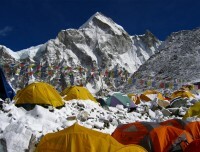 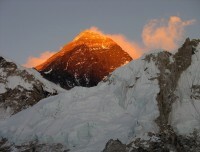 The Nepal trekking can be combined with peak climbing for those who intend to make their trekking little adventurous. 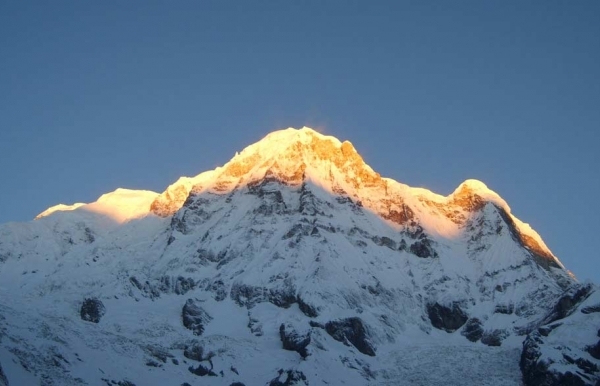 There are some popular peaks which is possible to summit with some basic knowledge of mountaineering in Nepal are Island peak, Mehra peak and Lobuche east in Everest region and Chulu west and Chulu east in Annapurna Region. 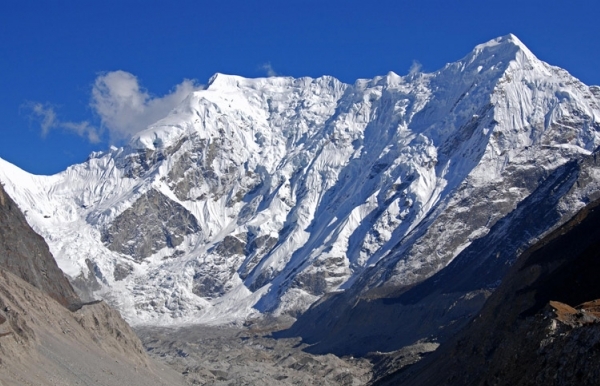 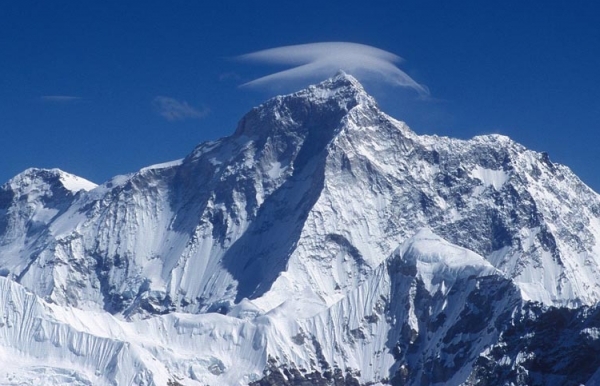 To their non technical features of these peaks are known as trekking peak in Nepal. 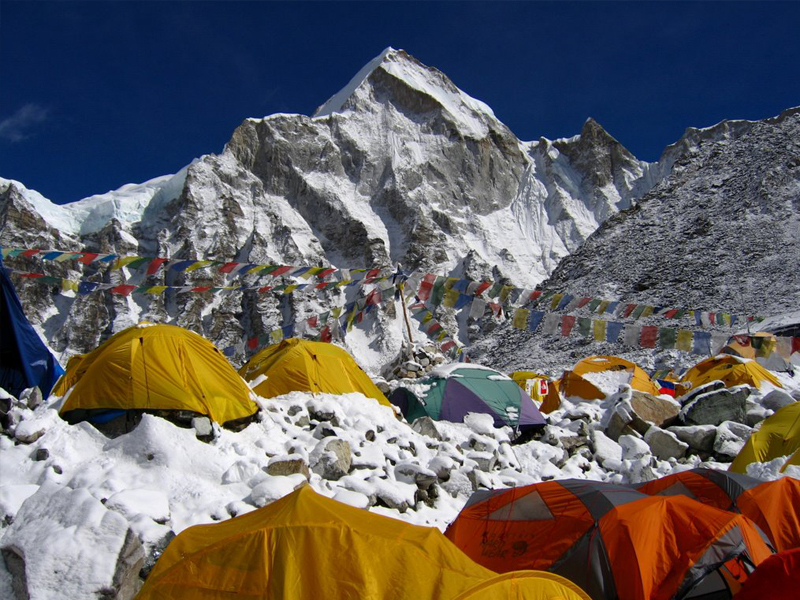 And if you wish to include the peak climbing in your Nepal trek itinerary then Everest Base Camp trek combined with Island peak will be a perfect choice. 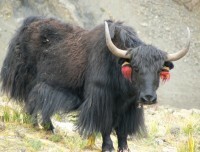 We also specialize family trek with kids in Nepal. 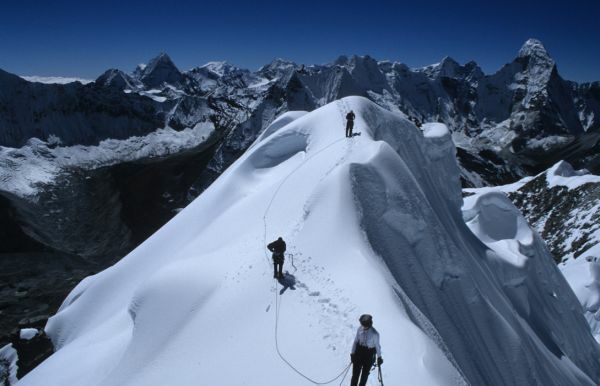 We carefully design the itinerary to suit the kids walking pace and theirs interest. 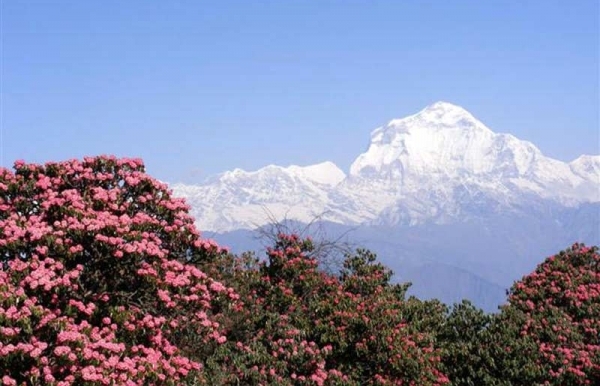 Ghorepani Poonhill short trekking suits the best trekking route to go with kids. 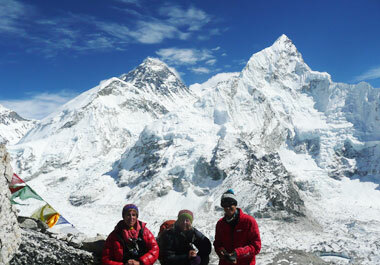 Our experienced guides adjust the itinerary as per the kids’ physical condition. 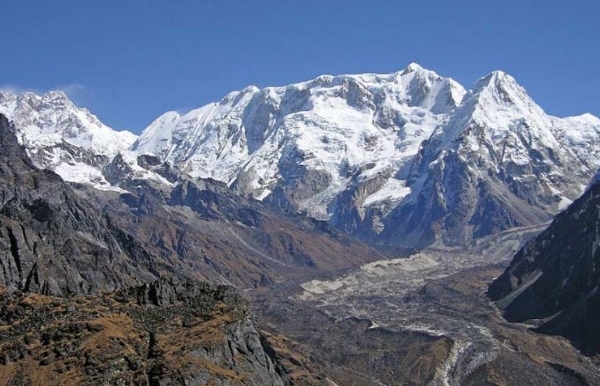 The best time to visit Nepal for trekking ranges from September to December in autumn and February to May in spring season.Yet, there are some trekking destinations in Nepal, where it is possible to do a monsoon trek. 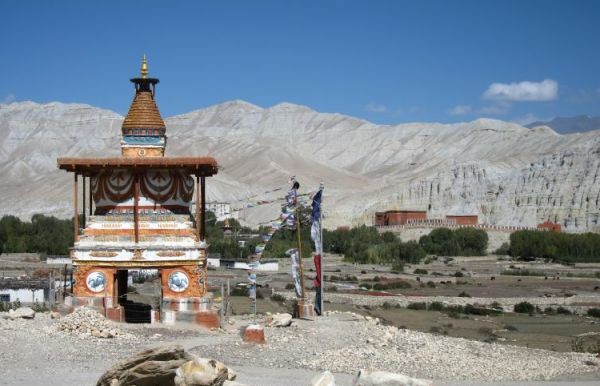 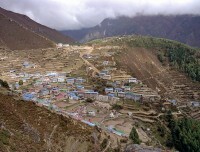 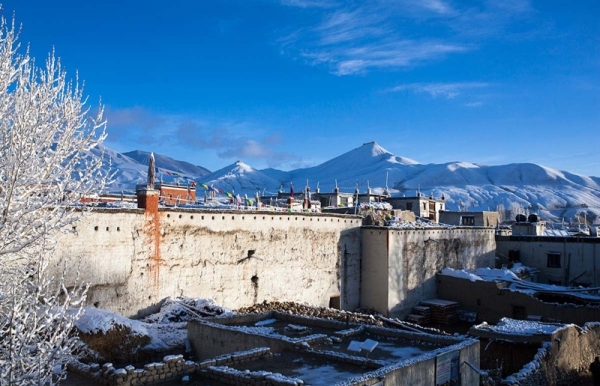 Mustang trek and Dolpo trek fall under these categories. 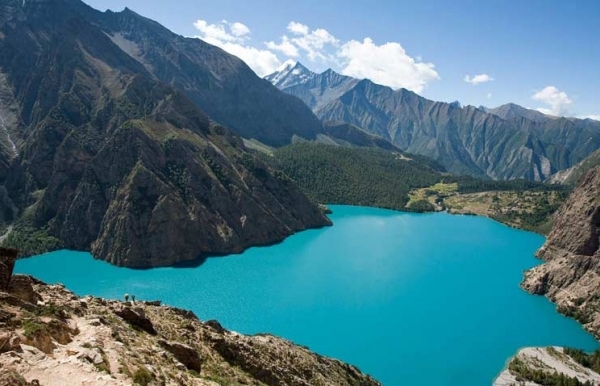 There are hundreds of trekking agencies in Nepal registered with Nepal Tourism Board (NTB) you can book your trek earlier to paying visit to Nepal which will reduce a pressure to arrange everything at last hour. 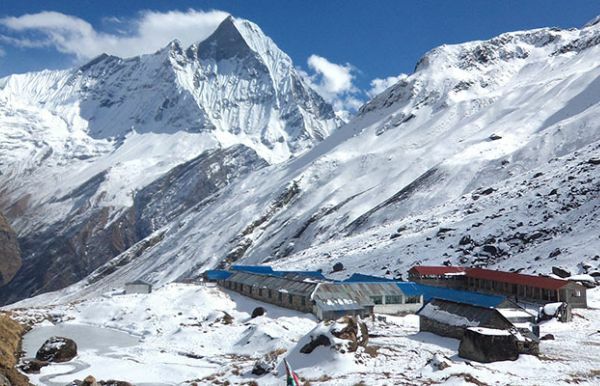 Nature Adventure Trekking and Expedition Nepal (NAT) is a government registered local trekking operator established in 2001. 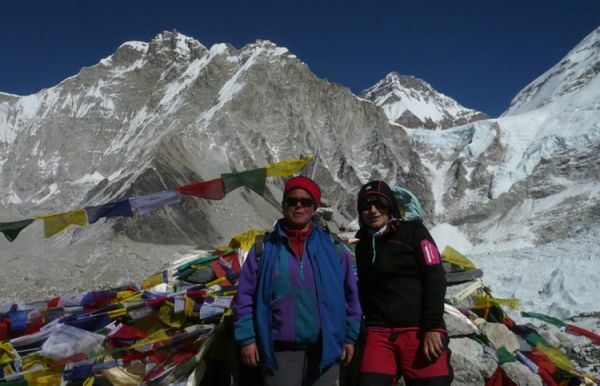 NAT is run and managed by professional trekking / tour leaders who have over two decades of knowledge in organizing trekking and tours in Nepal, so we assure to our guest that we make your Nepal trekking successful, memorable and enjoyable with our expertise gained over the years. 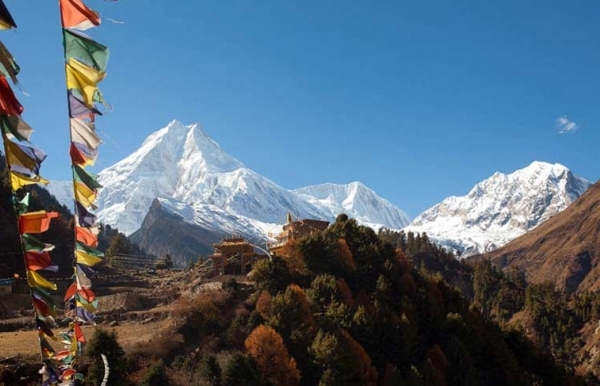 We specialize Nepal trekking at small group trek, family trek and group treks designed to meet our clients’ personal preferences assuring the quality service at best cost.